Bulleit 10 was first introduced in 2013 and only launched in the UK as recently as August 2017. 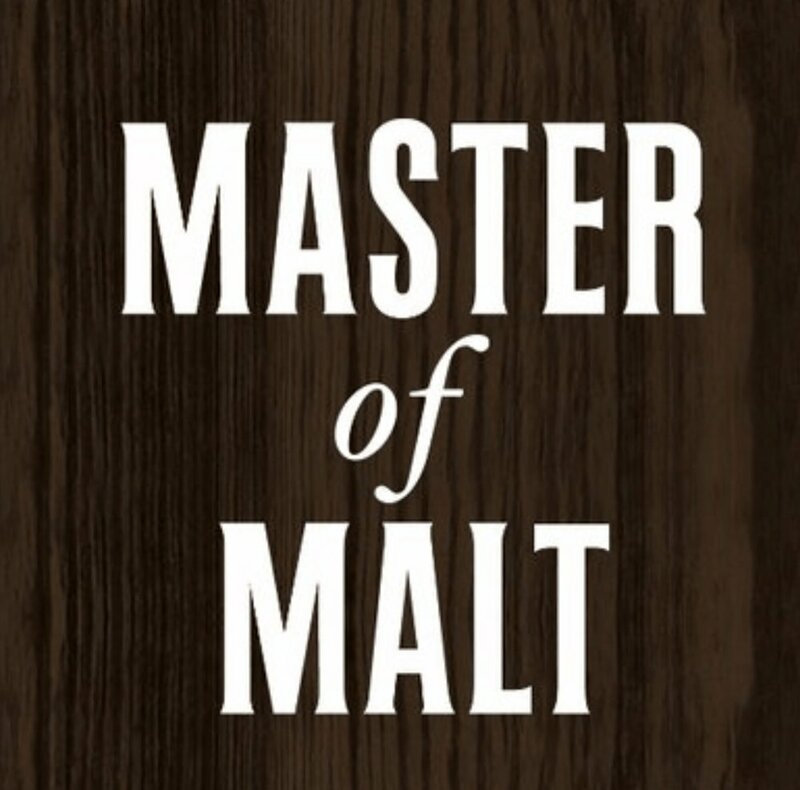 The mash bill is exactly the same as the regular whiskey but aged for longer, most folks guess the regular Bulleit is between 4-6 years of age so it's a significant amount of extra ageing. Distilled, aged and bottled by the Bulleit Distilling Company according to the bottle. We think that should actually translate to - made by Four Roses. Look we all love a good back story (Mr Pie even writes the odd article or two about great Bourbon Stories) and Bulleit has a great historical beginning, with the original recipe deriving from a whiskey first made in the mid 1800’s, but let's be honest - Mr Pie actually owns underwear older than the first bottle of today’s Bulleit bourbon. The brand though is investing heavily in the future and earmarked $100 million plus on building their own distillery in 2016. We guess that was the easy part, they now have to deliver the quality whiskey that the vociferous public demands. However, time passes quickly and before you blink there will soon be a whiskey which has been made at the Bulleit distillery. So we’ve all sampled many a single shot, double serving, and bottle of the regular Bulleit Bourbon. Most of us have also tasted a cocktail or two where Bulleit has been used as the base whiskey. It is the staple shelf filler in UK supermarkets, public houses and trendy cocktail bars. So how does the Bulleit 10, only their second bourbon iteration, stand up for itself out there in the ever competitive and saturated bourbon marketplace? Regular readers may remember we were not too overawed with the standard offering from Bulleit. What we got – A light (almost watery) initial impression with floral notes, grass, orange and a surprising lack of oak notes considering the age. What we got – You are immediately introduced to heaps of white pepper. Very spicy up front and moderately dry. The oak makes an appearance but not as obvious as you would imagine considering the 10 years it has sat in a barrel. Now there is no point pussyfooting about, we were overall very disappointed with this bourbon. A hugely uninspiring nose, a real struggle to find anything particularly interesting on the palate and, apart from the above average finish, we found very little difference in this whiskey to the bog standard Bulleit. Reviewers regularly shout out smoke on the finish but this was not found by the Gents. Not very often does Mav express any regret in buying a bottle of bourbon but this unfortunately falls into that category. We try not to allow pricing to sway our opinion whatsoever in the scoring of our reviews, but really £45! That friend is a lot of money for not a whole lot of great bourbon. The bottle sampled was only recently opened and we did sample it in the middle of a multiple tasting review session so perhaps this slightly influenced our findings leaning towards the negative? As with many of lower scoring reviews, we do intend to revisit in the months/years to come to see if our opinions have changed, but for now Bulleit 10 sits in the relegation zone of our League 2 table.